Home » Free » Temporary » JUST DO IT. http://www.line-stickers.com/ – JUST DO IT. 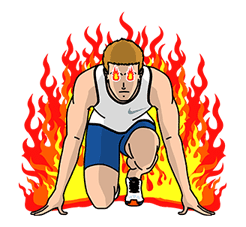 Line Sticker | Take your first step, just do it! 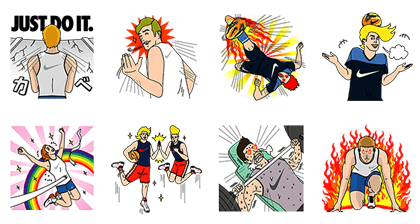 Friend Nike Japanʹs official account to get these stickers. Available till November 30, 2014. Name LINE Sticker: JUST DO IT.